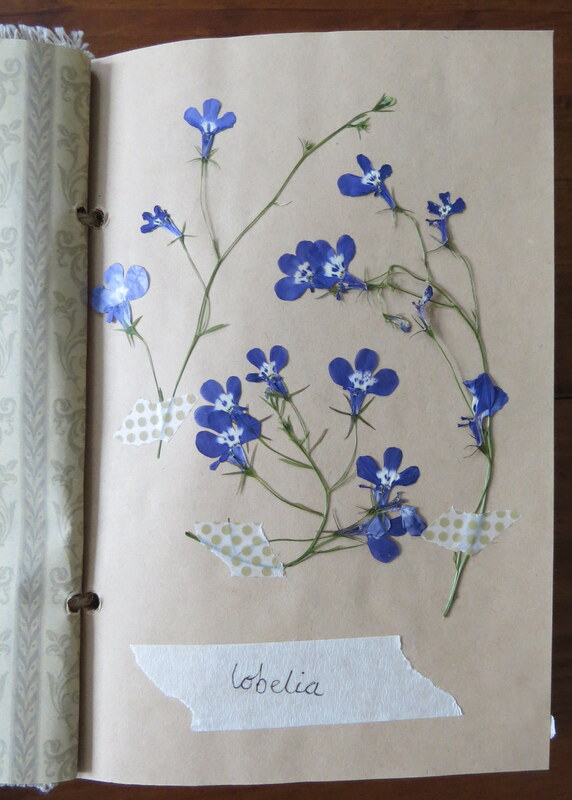 I love collecting flowers from our garden, and wildflowers from our walks, to press and use in craft projects. 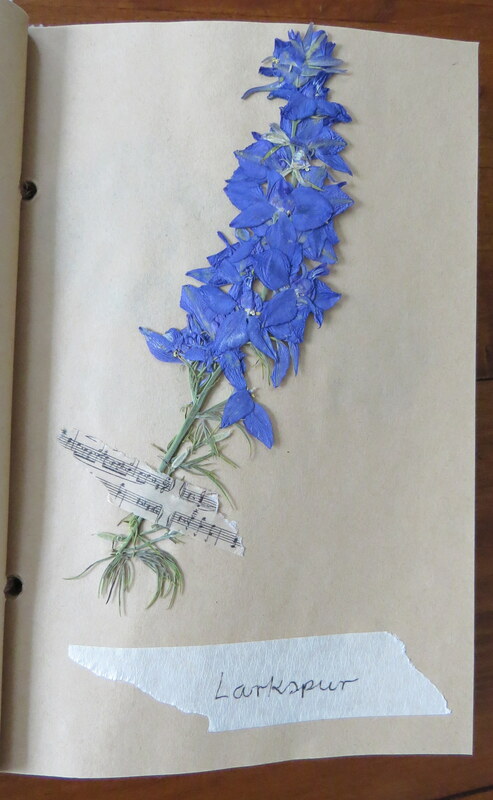 It is always interesting to see, after they have been pressed between the pages of a book for a few weeks, what they will turn out like. 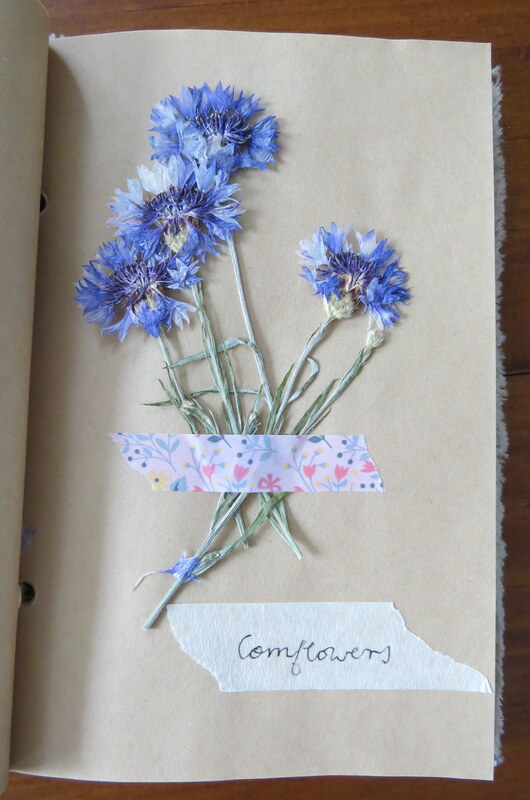 Some hold their colour much better than others. 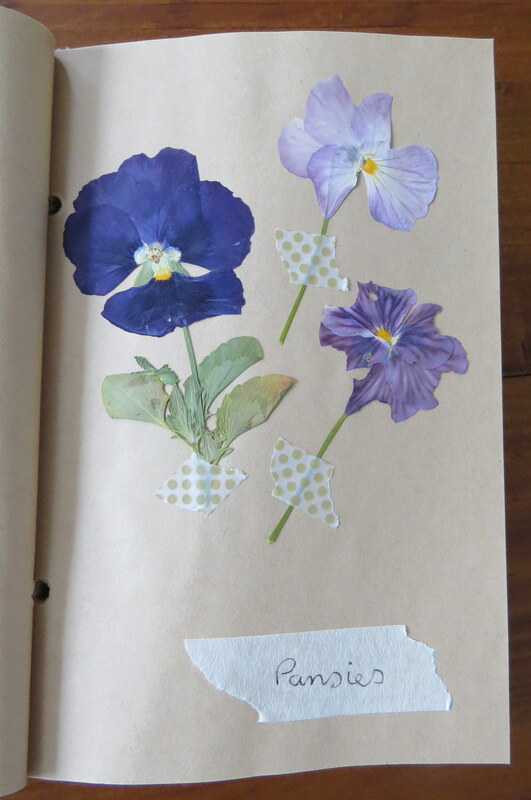 I find that blue and purple ones seem to hold their colour well, while red and pink often seem to fade quickly. 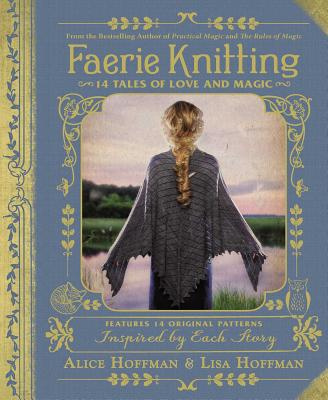 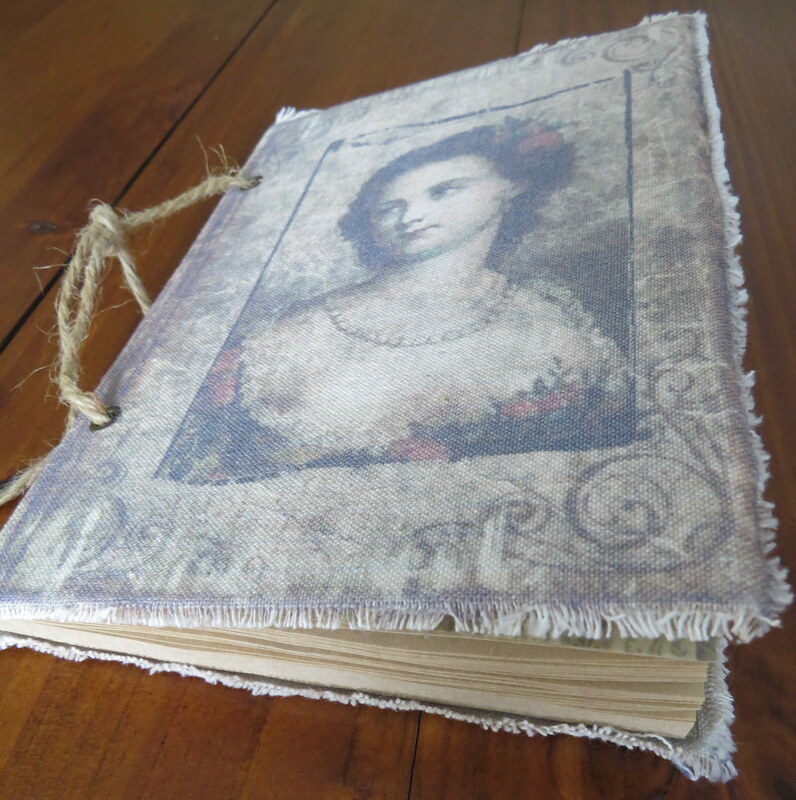 I bought this lovely journal a couple of years ago and have been saving it for a special project. 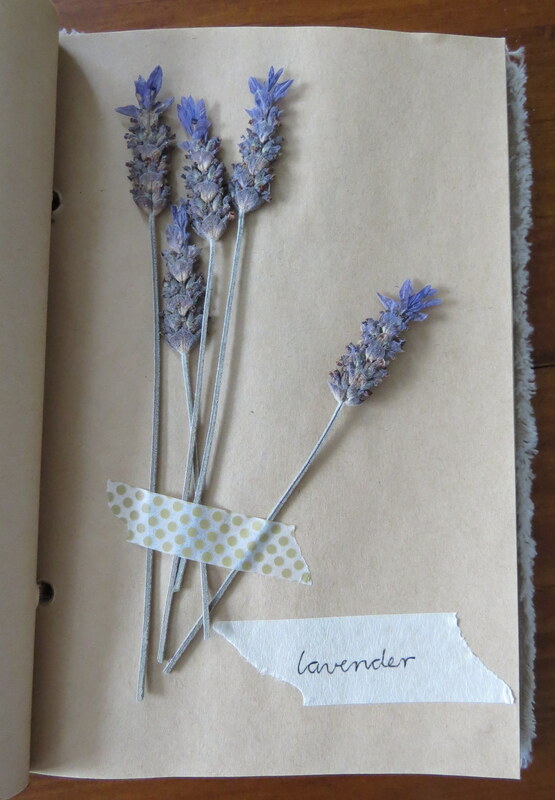 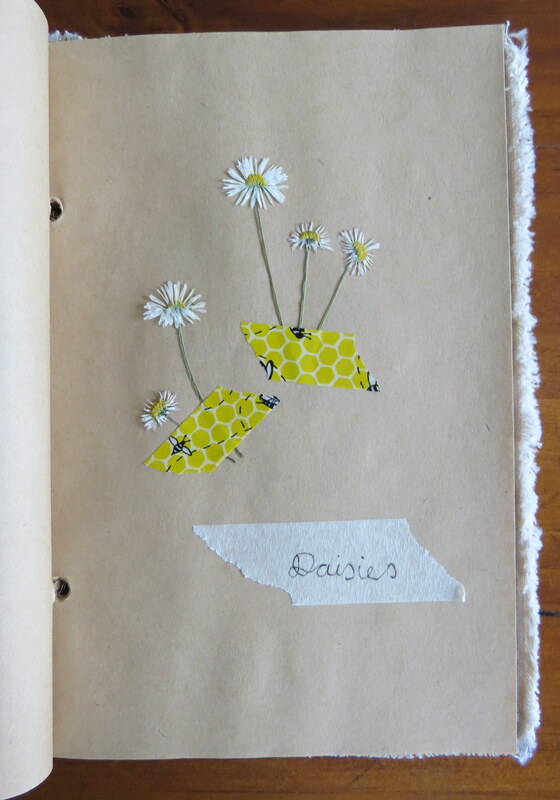 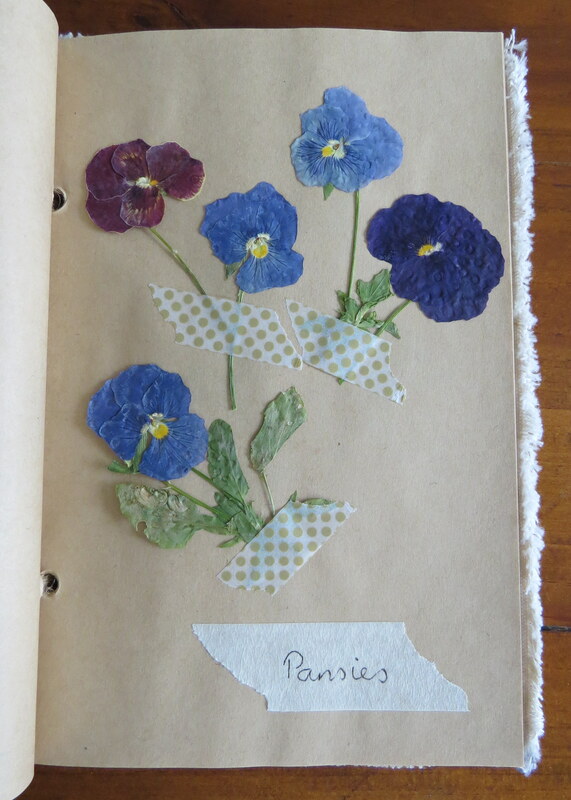 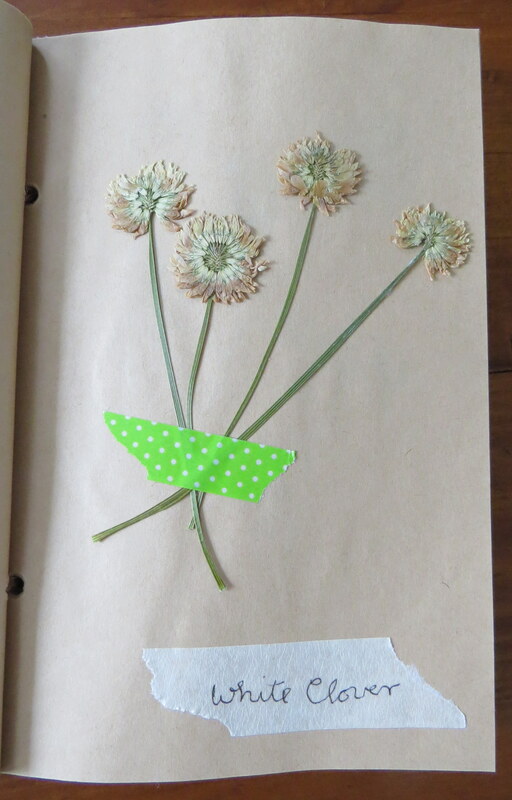 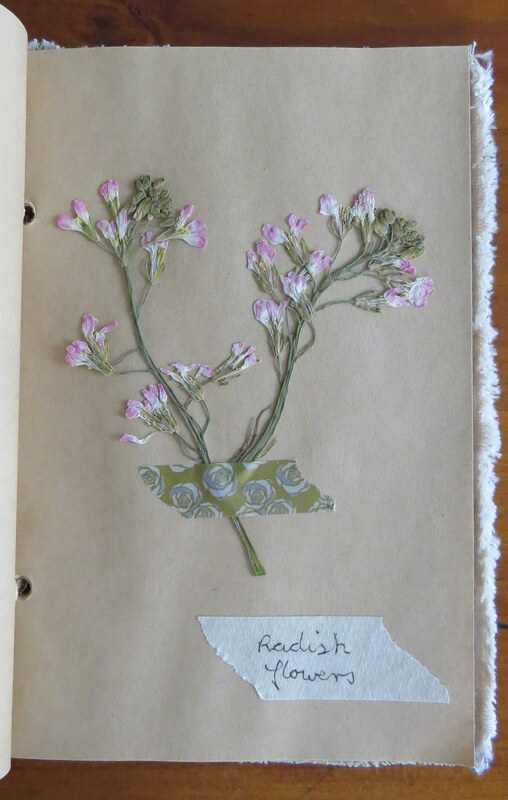 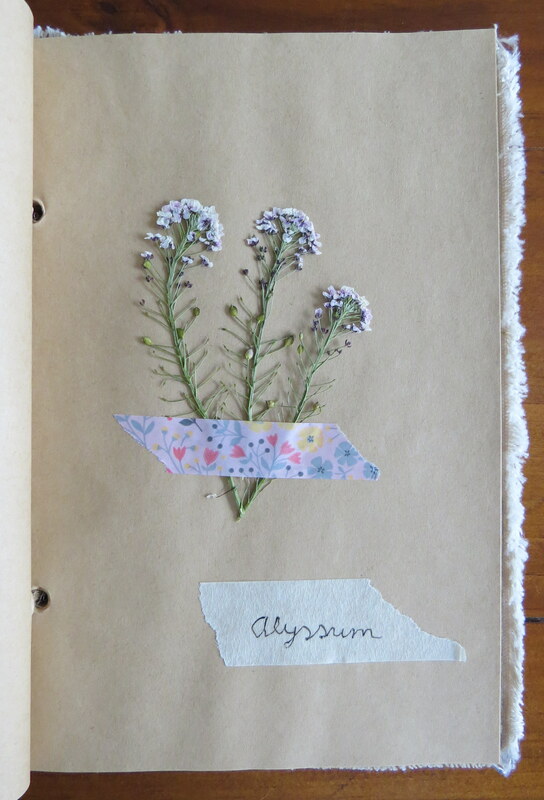 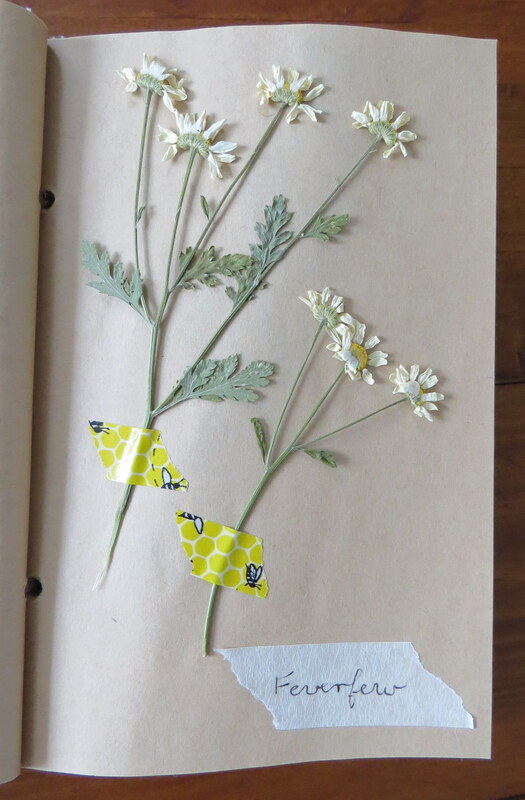 When I thought about keeping a record of the pressed flowers, the journal seemed like a perfect place to keep them. 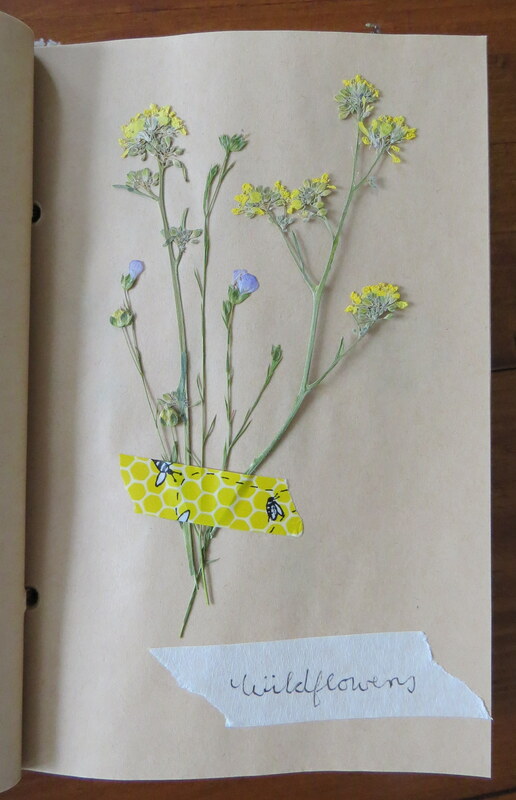 I simply attached a few of each of the flowers to the pages with washi tape, and wrote the names below on a strip of masking tape. 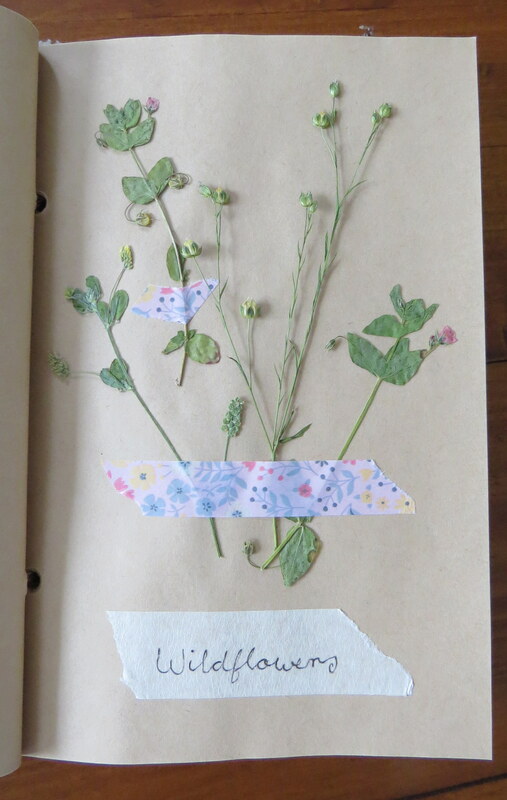 These are a few of the flowers that I have pressed over the last two or three months. 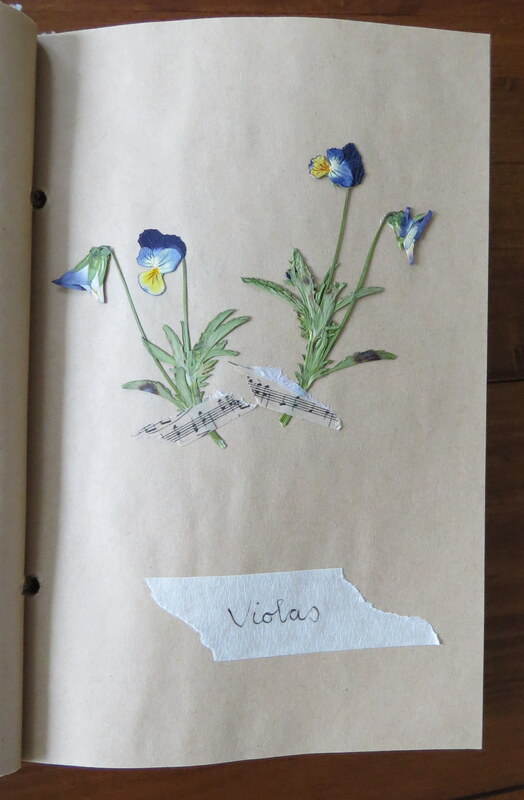 I’m looking forward to filling up the rest of the pages as different plants come into flower over the seasons.